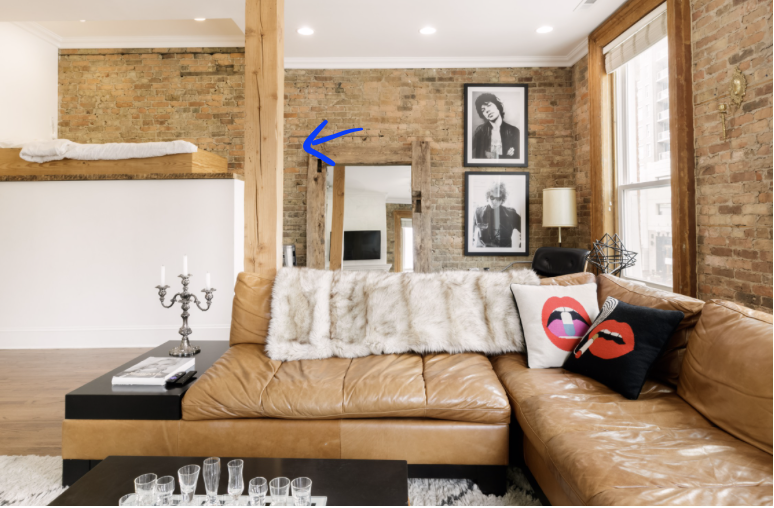 Below you will find your room assignments for our Airbnb in Chicago! Remember, this is a totally different experience than staying in a hotel. You will not be hanging out in your rooms like you usually do. These room assignments are for sleeping and having space for yourself when you need it. We came up with this idea so we can all hang out together and have more group bonding time. When we get to the house, we will have you all wait in the main living area while the two of us scope out all of the rooms to make sure these assignments will work. Some things may change but we think we were able to put the big puzzle together. Our number one goal is to make sure you guys are comfortable and accommodated and we took a lot of time to make sure we were able to do that. Please let us know if you have any questions or comments. We think this will be the best tour ever! *There will be an air mattress. Common Area for BOTH suites! We purposely left this common area in Suite 1 open, with no one sleeping in it. This common area will be our meeting place before leaving for an activity, where we will eat our catered dinner, our main room used for games, and if anyone needs to, an extra place to sleep. *There will be an air mattress. This is a private living area in the second suite. This will not be used for our main events.